Do you want to run your own workshop programme, perhaps in the healing arts, or as a spiritual teacher? Perhaps you already run a study group or workshop programme and want to learn new techniques for generating interest and managing group dynamics in this intense setting? If so, this Masterclass is for you. You’ll working with Chrissie in a small group to develop the critical skills and knowledge you need to facilitate spiritual learning and growth in others. 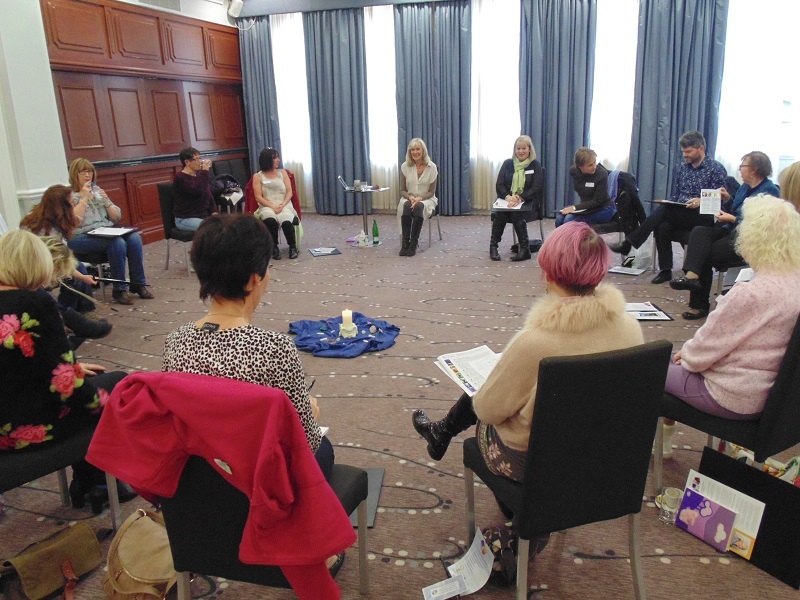 Develop the skills needed to teach spiritual work – including ‘icebreakers’, creating a safe space, meditation, energy work and practical activities. Create a checklist of elements from which you can begin developing your workshop programmes, including teaching Chrissie’s ‘Seven Steps’ angel programme if you wish. Learn how to deal with challenging situations such as spiritual ’emergencies’, disruptive participants and the unexpected. 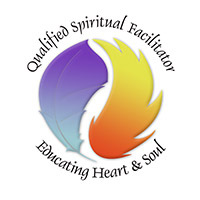 The Masterclass is a key component towards the Diploma in Spiritual Workshop Facilitation. Our goal is to arm you with the knowledge, techniques and confidence to establish your own teaching groups and workshops, so that you can begin creating a lucrative new career and use your gifts to serve the community. The weekend event costs just £495, which includes training, a substantial training and resource manual, with lunch and refreshments throughout the day. 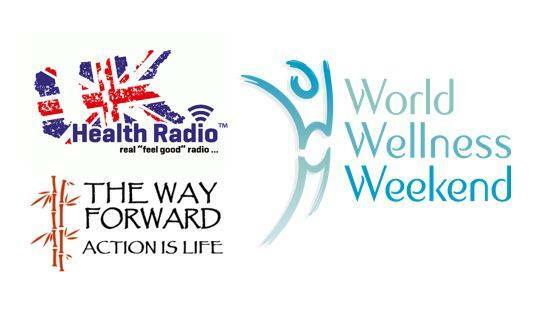 This event is being held at the Radisson Blu international hotel at Stansted Airport. It is accessble by car from the M11 motorway, with parking at the hotel (chargeable), or by train from London Liverpool Street. There are also bus and coach services from many parts of the UK. You can even fly in from many European destinations and walk straight into the hotel! Accommodation is available at the Radisson Blu Hotel at an arranged delegate rate, or there are many hotels and B&Bs in and around the airport within a 5-15 minute taxi ride. Where possible we recommend you stay overnight on the Friday and Saturday to ensure an comfortable start. The workshop officially starts at 9am and finishes at around 5pm each day. Wherever possible, we try to meet with those staying in the area on Friday and Saturday evening for dinner, although it is not compulsory. Payment can be made by credit or debit card, BACS transfer or by PayPal. At the end of the Masterclass event you will be awarded a Certificate of Completion – this is a key step towards attaining a Diploma in Spiritual Workshop Facilitation. 1. 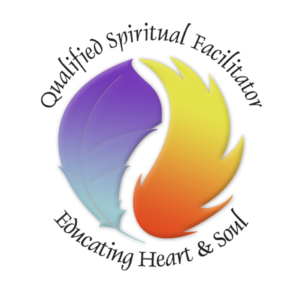 Have completed Chrissie’s spiritual development home study course, Educating Heart & Soul, and the Workshop Marketing programme – both available as home study courses. 2. Develop a workshop of your own, submitting details of the plan for the event, a summary of how it went and feedback from your students. This can be completed at any time after the Masterclass. 3. Complete a final assessment. This is normally conducted online with Chrissie & Richard. Once these have been achieved, the Diploma will be issued, allowing you to run workshops accredited by Chrissie Astell and AngelLight, including running her ‘Seven Steps’ course if you wish.